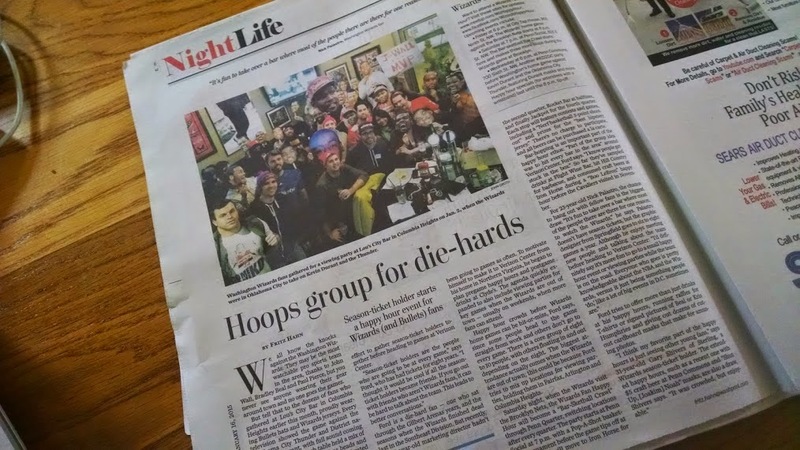 So last weekend we had a nice little surprise when we opened up the Weekend section of the Washington Post. A full page article about Wiz Happy Hour! 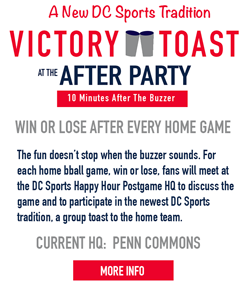 Fritz Hahn, the Going Out Guide Guru, wrote a lovely article about how Wizards fans are joining together this season to support the team and have fun (read the article here). 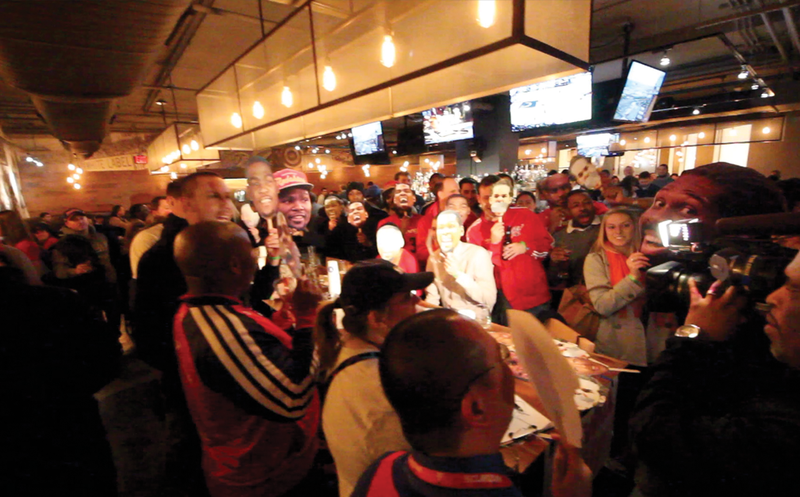 Fritz was covering one of our first big events, the KD2DC happy hour at Lou's City bar, and was there to witness the Wiz fan phenomenon in person. This article was awesome and it has shown a lot of lonely Wizards fans out there that are others like us out there! The Post has been great to the group featuring us in multiple articles in multiple sections and has helped to spread the word for more coverage by Prince of Petworth, Bullets Forever, Fox 5 Sports, and Comcast Sportsnet. We can't only thank the media. The only reason this group exists is because of the passionate fans who come out each and every week to support the Wizards! Thank you everyone!